You are here: Home / uae / Carl Cox comes to Dubai! 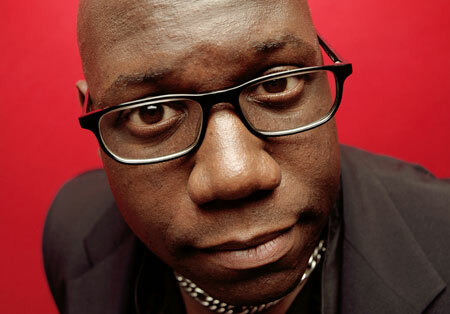 Carl Cox – one of the most successful DJs with a career spanning several decades, comes to Dubai on Friday 21st March. The Space Ibiza resident will be playing a 3 hour set on Atlantis Beach and will be supported by a stellar DJ line-up. Carl Cox’s one-off exclusive return to Atlantis Beach is an event that you dare not to miss. Win a bottle of Vodka to our next event! A selection Of Awesome NYE Blowouts!